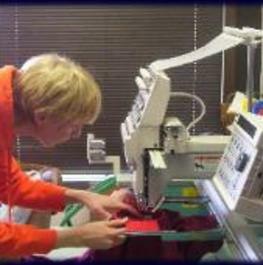 We wanted to let you know that we offer the best services in the Denver Area - you get special one-on-one attention. We have a lot of fun here, which means our employees are happy. And we cost less than the other guys. Our customers are really important to us, and our friendly staff makes certain you are 100% satisfied. 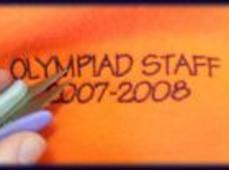 Our services and products include: Customized Embroidery on just about anything. 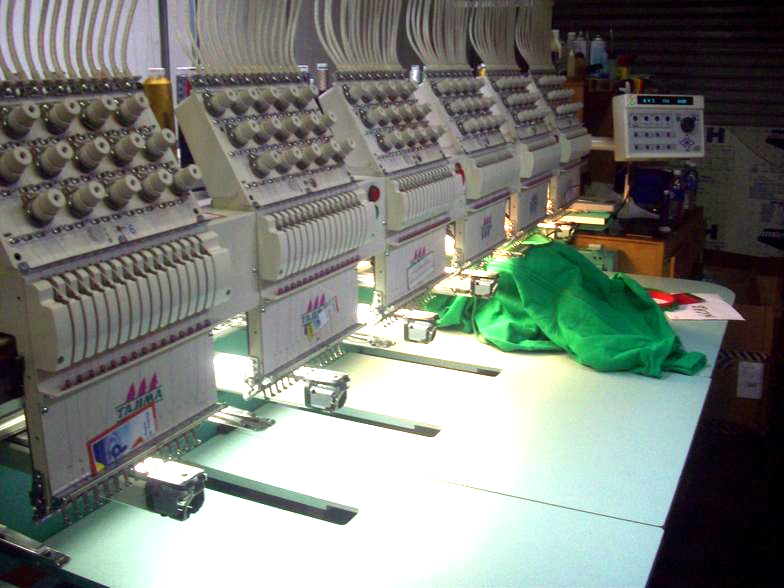 We handle any size job big or small whether you want to embroider 1 item or 1,000 we treat all our customers with the same outstanding service with a quick turn around time most orders are complete within a week. 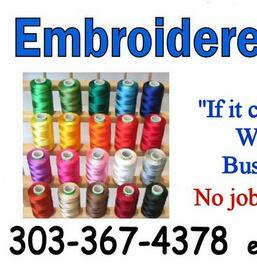 We will embroider your items or purchase them through our low discounted prices. 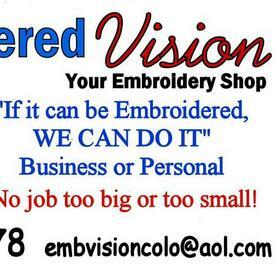 We have many styles and colors from hats to jackets and anything in between if it can be embroidered we can do it!